Catering to the requirements of the schools, offices and various other institutes, we are a reliable name in the field of manufacturing and supplying of Drawing Pins. The highly durable, easy to use and handle Drawing Pins are available at the market-leading prices. We fabricate the Drawing Pins using quality assured metal thus ensuring the reliability and quality. 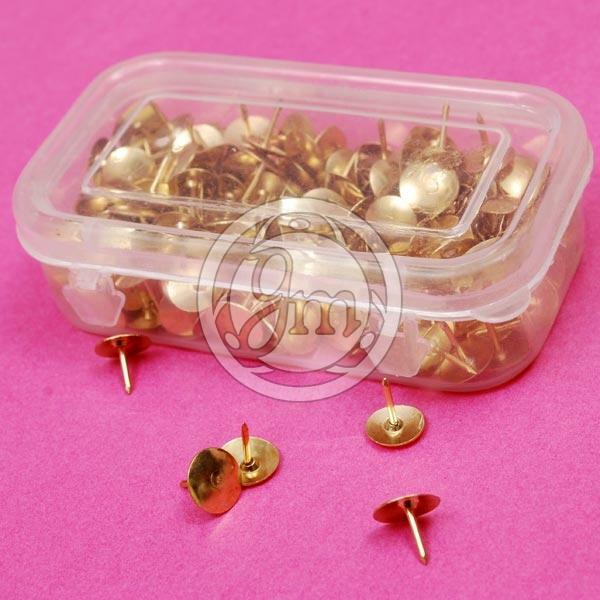 We deliver the Drawing Pins using good quality packaging material.